Where can I find a scan provider? 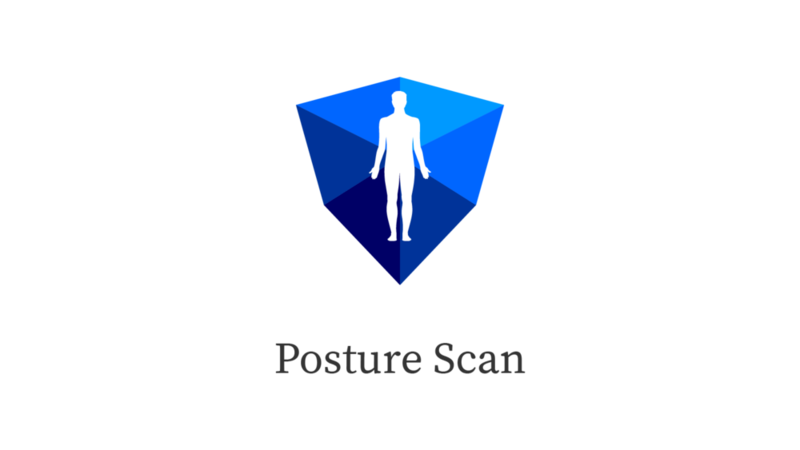 Therapist clinics, gyms and other health-providing institutions like pharmacies are the right place for a Posture Scan session. Make sure you book an appointment to avoid queues at the venue and to reserve enough time for your feedback. You should be wearing tight clothing, ideally only underwear if the scan rooms allows it. There are some textiles that don't reflect the infrared light from the camera properly, you will be asked to remove (or cover them). Avoid skirts and baggy t-shirts as well as big reflecting areas on the items you wear during a scan. Gym gear works normally best. You will have to take off your shoes for the scan. 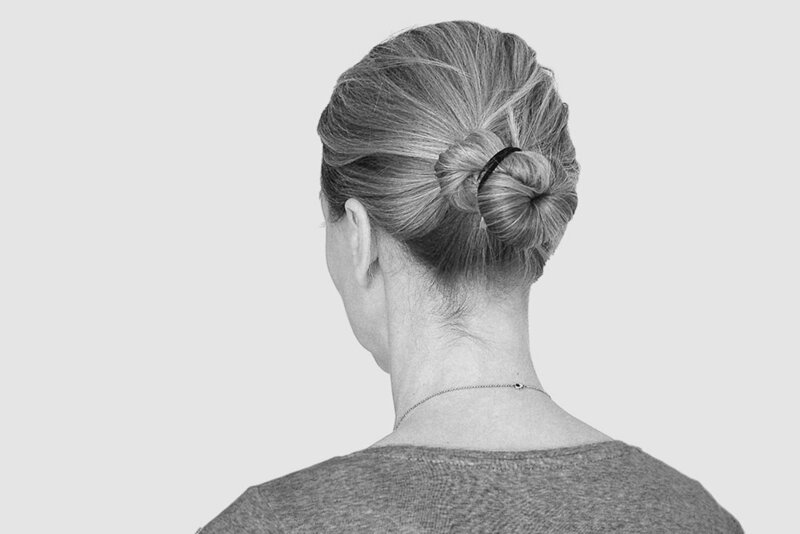 If you have long hair you'll be asked to put it up in a bun behind the head. This is necessary for a clear scan result. Ideally you are already wearing tight clothing as shown in picture 1. In case that was not possible, put some clips at the back to create a wrinkle-free surface on the kneecap. Roll the sleeves up until your ankles are fully exposed and use some clips. The Qinematic software has been developed to work with off-the-shelf gaming sensors and hardware. Microsoft's 3D sensor Kinect Sensor for Xbox One uses infrared light and is not harmful to the human body. No additional technology or radiation are used during a scan. Ask your health provider if you have further questions. Further information on the Kinect can be found here. Take your time to understand what the scan report tells you. This is a rare opportunity in today's fast living world to connect truly with your body. Use the scan result to improve your posture. This normally involves regular interventions like training or maybe a visit to a therapist. We think it's the best investment in your future you can make. Ask for a re-scan to check if your posture improved. We recommend to take the posture check up as serious as the annual car inspection. Example report with measurements on posture and balance. Read the informed consent here.